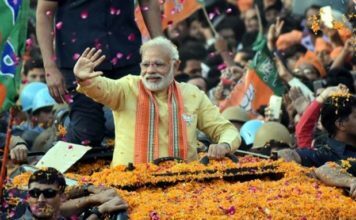 Tamil Nadu politics is witnessings twists and turns with every growing day as the political equations are changing in the state like the chameleon changing its colors. A few days back the EPS faction led by Chief Minister E Palaniswamy and OPS faction led by O Panneerselvam was merged to form a single unit of AIADMK marking the beginning of the golden period in the political history of Tamil Nadu. But soon after the merger, TT Dhinakaran rebelled against the party taking away 19 more MLAs with him. These 19 MLAs had written a letter to the Governor declaring no confidence against the Chief Minister and seeking for a floor test. The Governor had though tactfully postponed the floor test giving enough time to AIADMK to win back the confidence of the MLAs supporting the Dhinakaran faction. 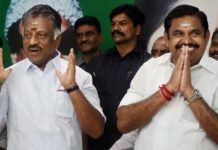 Amid all the demand of floor test and the possibilities of another split in the ruling AIADMK, Dhinakaran faction is claiming that the Chief Minister has lost the confidence of few of his MLAs and should prove his majority at the Tamil Nadu Assembly, the AIADMK under the ePS and OPS faction is denying all the rumors of losing the majority. 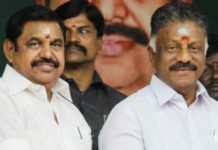 While on Wednesday in a statement to the Press Chief Minister E Palaniswamy said that he has the support of as many as 109 MLAs as they had attended the party meeting and had pledged their support, on the other hand, Dhinakaran also claims the support of 21 MLAs and demand for an immediate floor test. The MLAs supporting Dhinakaran are safely secured in a resort near Pondicherry. Meanwhile, on one hand, where one MLA left the Dhinakaran camp, three more joined him, who were neutral by now. A delegation of 10 MLAs including the 3 new and Dhinakaran on Thursday met the Governor and demanded an immediate floor test of the Chief Minister. 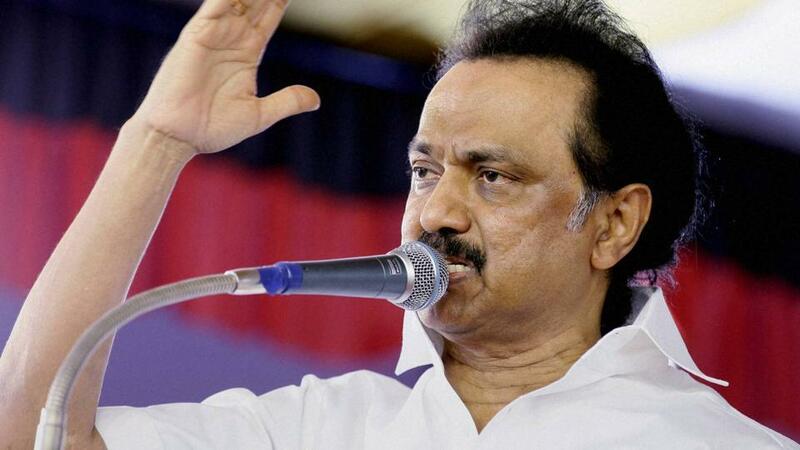 After the meeting with the Governor, in his statement to the press Dhinakaran said that the Governor had assured that he was following the developments taking place in the state and will soon take a good decision regarding the demand. Commenting on the Governor’s remark made a few days back that the issue was an internal matter of AIADMK, Dhinakaran said that now the Governor has changed his stance. Quoting the Governor he said “I will take a good decision soon. I will do my duty.” Though the Governor has not defined any time frame yet as to when he will take the decision. Also talking about the MLA that went back to support the Chief Minister, Dhinakaran said that he was anticipating this move of Jakkaiyan. 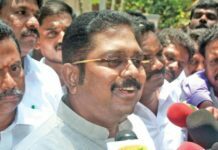 Dhinakaran said that “Jakkaiyan was asking me for the position of Headquarters Secretary and a minister’s post. 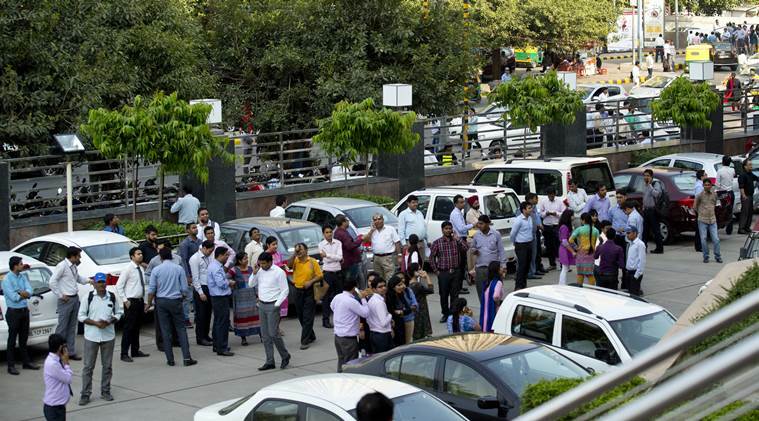 One MLA may go but there are sleeper cells among the MLAs on the other side who would back him at the time of reckoning.” He also told that on Wednesday night Jakkaiyan had admitted that he was getting threat calls and bribes like the minister’s posts were being offered to him. He also claimed that the people of Tamil Nadu were showing their anger against the AIADMK government. Underlining the recent incident of the suicide of medical aspirant Anitha last week, he said that the Chief Minister and the Deputy Chief Minister dared not to go near the body of the dead with the fear of facing the hatred of the people. “The fact that Anitha’s father, a poor laborer, refused to take government’s aid shows the anger against the government,” he added. 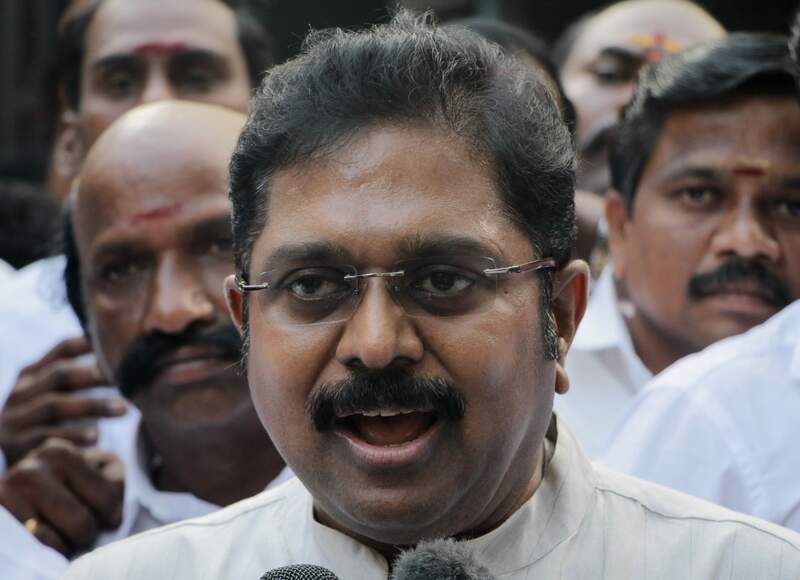 Dhinakaran eager to bring down the government has warned that if the Governor does not ask the Chief Minister to prove his majority at the floor test as soon as possible, Dhinakaran may engage in unhealthy practices like horse trading. Next article‘Baadshaho’ 7th day box office collection!